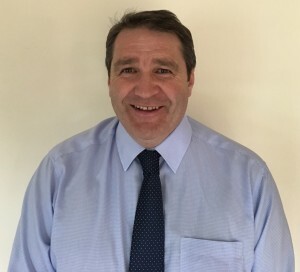 Although much of the growth in Farm Stock’s volumes in recent years can be attributed to the co-op’s improving service record and consigner package, it is also due to the continuing investment in a professional team of experienced and dedicated fieldsmen and on 1st June the team will be strengthened still further by Brian Webster joining the business. With a wide range of both practical and commercial experience in farming, the agricultural supply trade and livestock procurement, Brian, who lives in Kirkmichael near Blairgowrie, will expand Farm Stock’s trading area into the north and north-east of Scotland. ‘We are absolutely delighted that Brian is joining the team’ said David Marshall ‘with his experience of livestock procurement at ABP and Lawrie & Symington, not only will he take us into what is effectively a new trading area, but he will also be a great asset towards achieving our long-term growth strategy’.